“If you don’t eat your meat, you can’t have any pudding! How can you have any pudding if you don’t eat your meat!”. 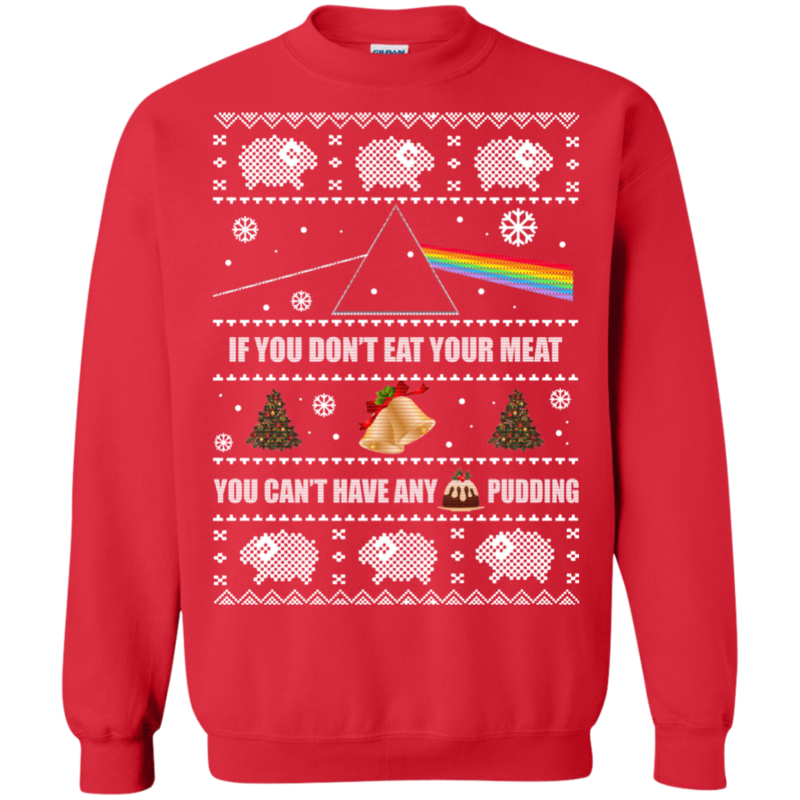 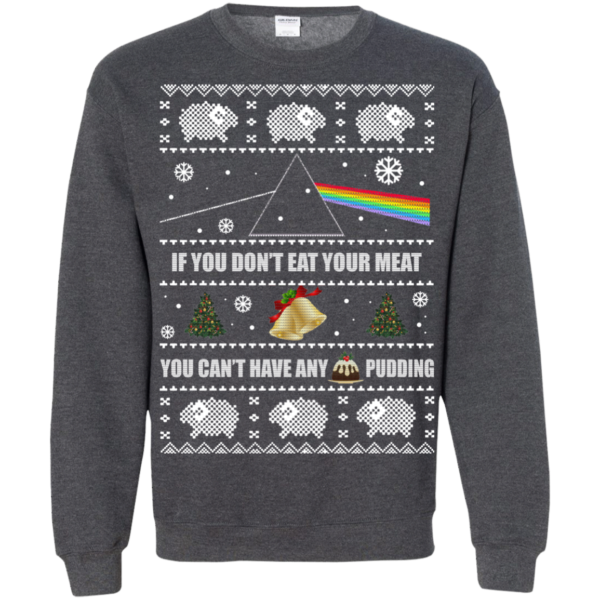 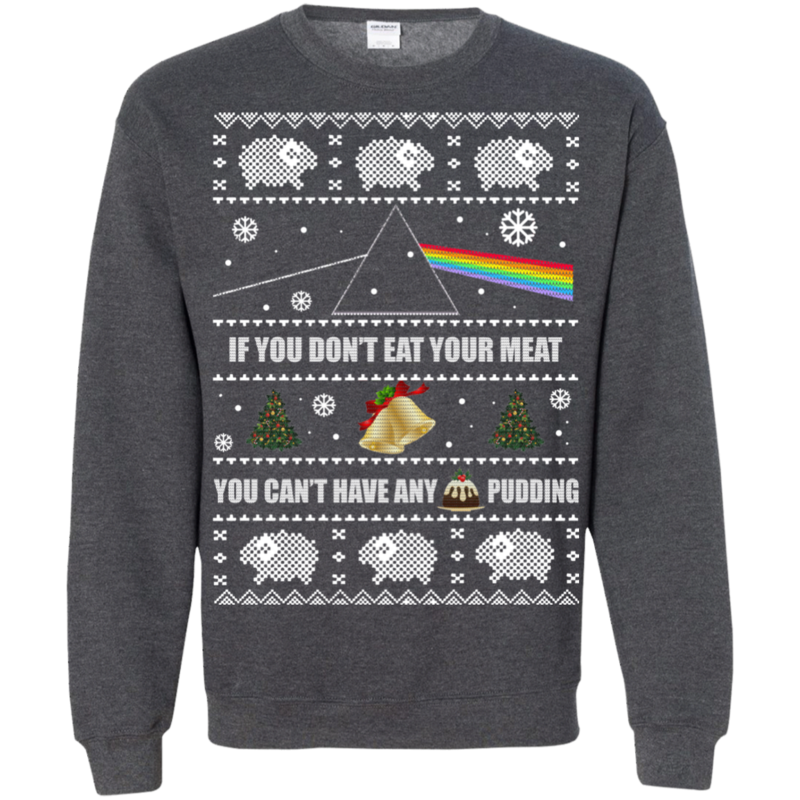 Would you wear this sweater to a Christmas Party?